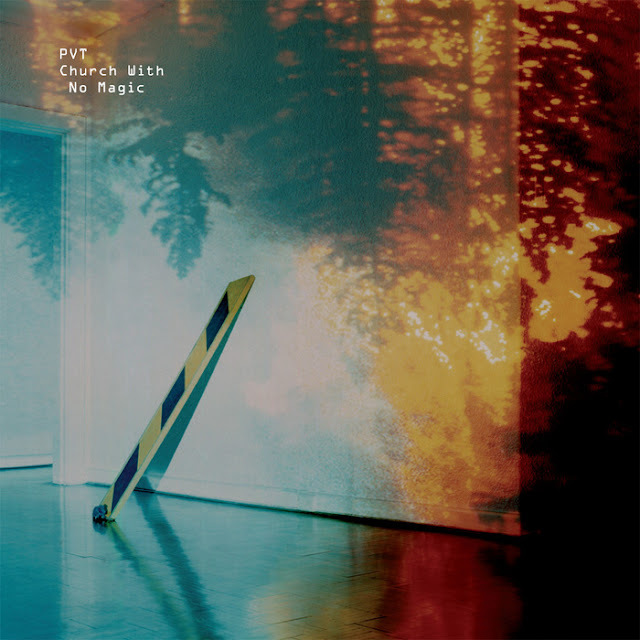 "Church with no magic" by experimental rock band PVT is a compelling listen. Their mix of synths, guitars, electronic manipulation, rock percussion and vocals reminiscent of the 80s 4AD sound makes for an entertaining commute into Glasgow. It is hard to think this album is five years old already: it has a timeless quality that makes it feel so now but with a fascinating aesthetic that could have been from thirty years ago - it is the kind of music Tyler would have listened to in Douglas Coupland's "Shampoo Planet". PVT’s noise is the sound of the colour of the sun.